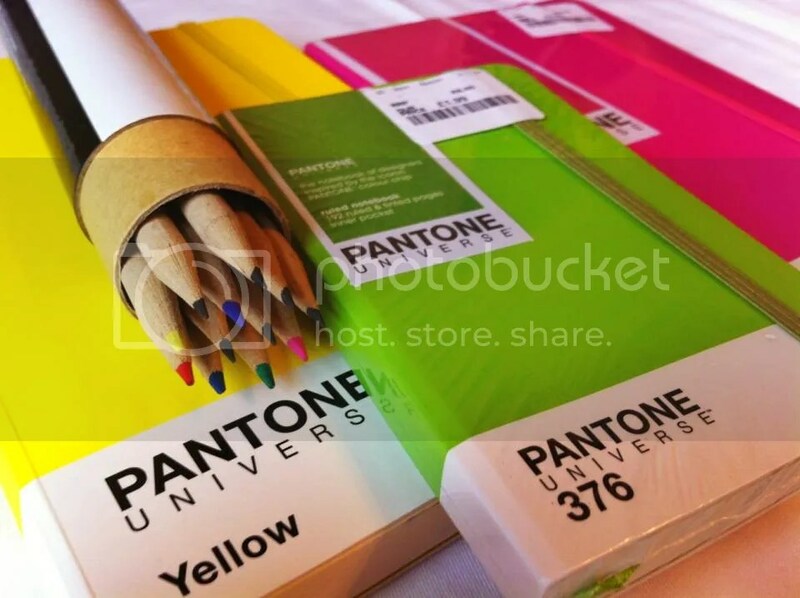 You can buy Pantone stationary at TK Maxx! A few weeks ago, I decided a notebook would spark my blogging creativity and would help me note down the flashes of ideas I so often forget. Not very technologically savvy, you may think, however the Asus Google Nexus I recently bought broke within 3 weeks and is currently in the company of Asus. A notebook never lets you down. 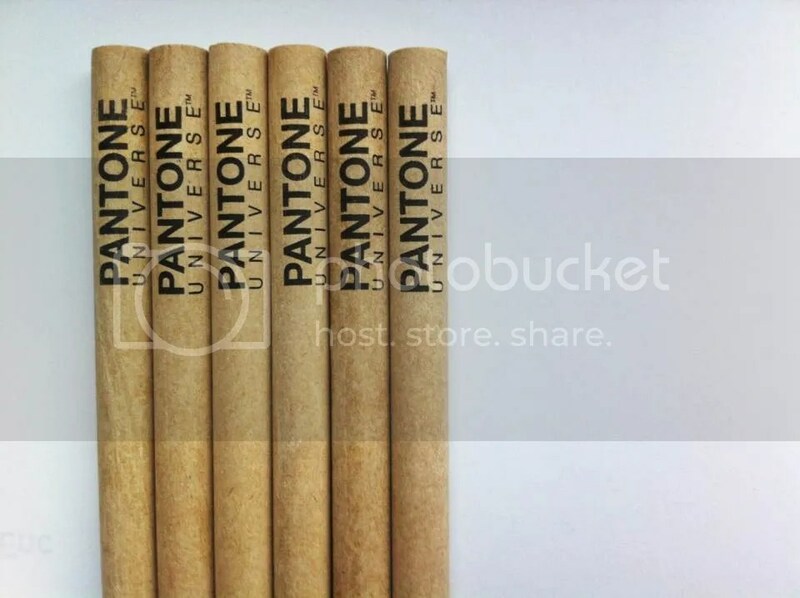 I’ve seen Pantone colour chips used in DIY projects on the fabulous blog, a beautiful mess, and had seen Pantone products, like mugs, on Instagram. But, had never seen them in the UK…until now. Whilst mooching in Manchester’s TK Maxx, I spied the iconic bright colours of Pantone Universe…I was drawn to it like a moth to a flame. You may have spotted that I like bright colours, so a range of notebooks in the paint chip colours for a mere £2.99 each just screams, ‘Buy me!’ This was 2 weeks ago… I’ve now filled a third of the book! 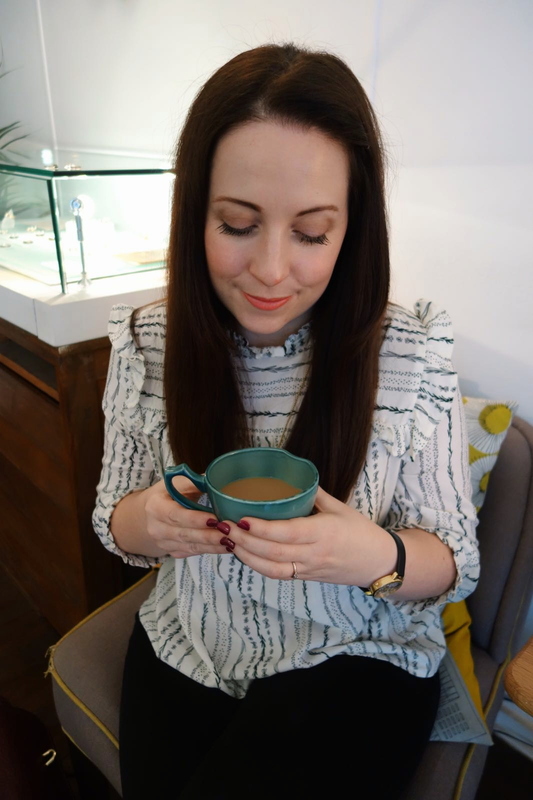 Popping into a different TK Maxx today, this time for a bag (I swear! ), I thought I’d have a quick peek and I’m so glad I did! 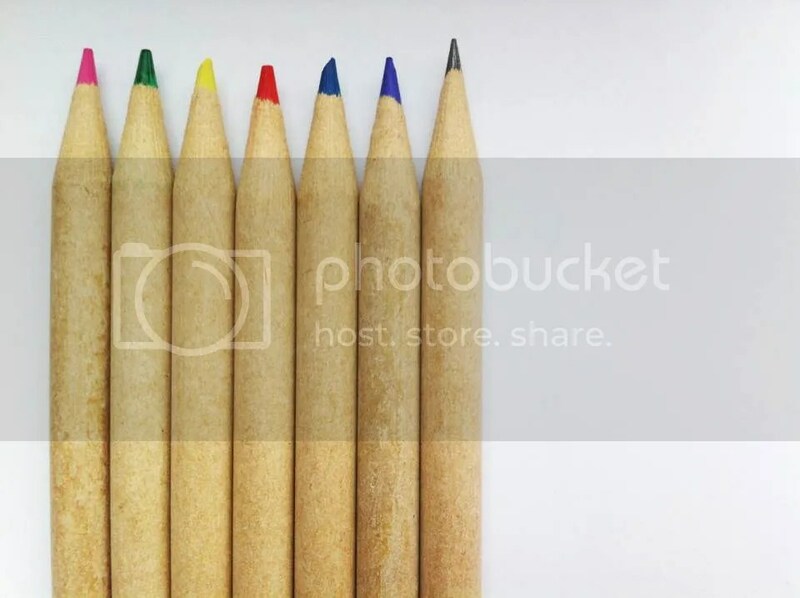 They had different colour notebooks in different shapes and sizes and even had coloured pencils! As I write this, I imagine the teachers amongst us are sharing the excitement, I’d like to hope you are squealing with glee and about to hot foot it down to your local TK Maxx. Maybe wait until the morning. What did I buy I hear you cry? Well, a hot pink notebook for £2.99, a smaller (travel) notebook for £1.99 and of course…a pack of pencils for £1.99. Together, they are a vibrant splash of colour and will certainly brighten up my work space and satchel! 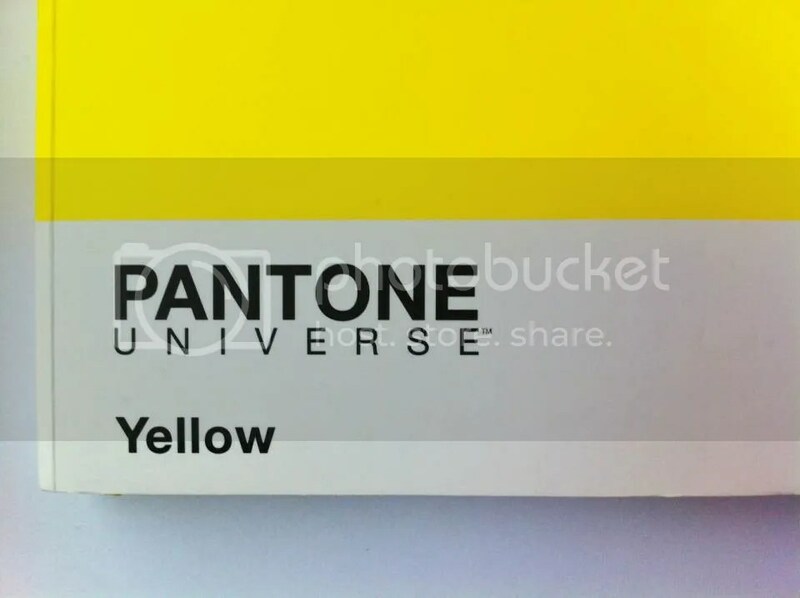 Do you own any Pantone products? What inspires you to blog?